Pricing and availability shown here is website only. 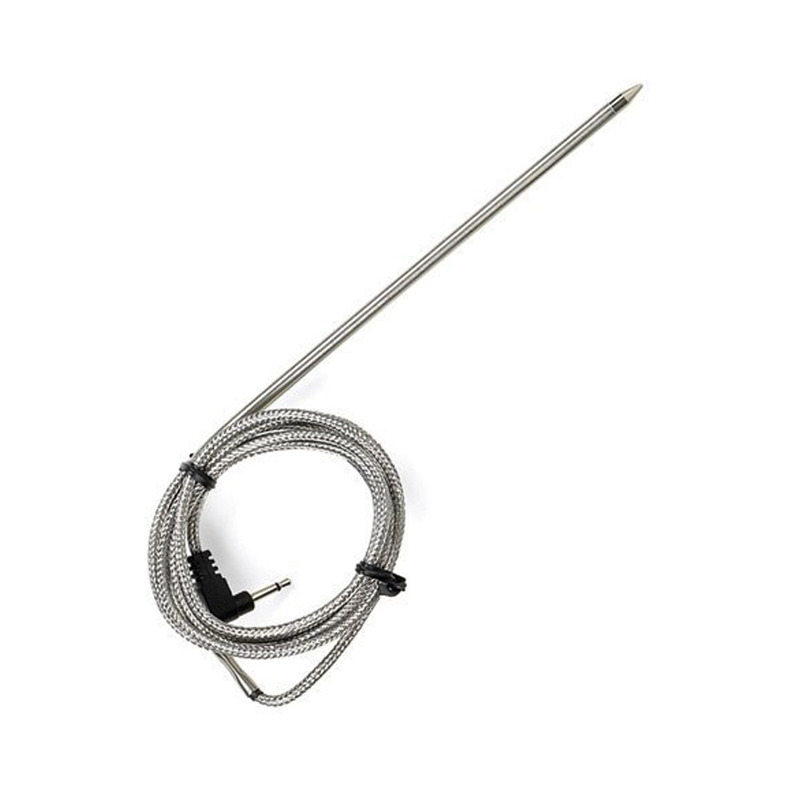 This replacement probe fits the CDN DTP392 combo thermometer, our item # P19175. It is not compatible with other brands.